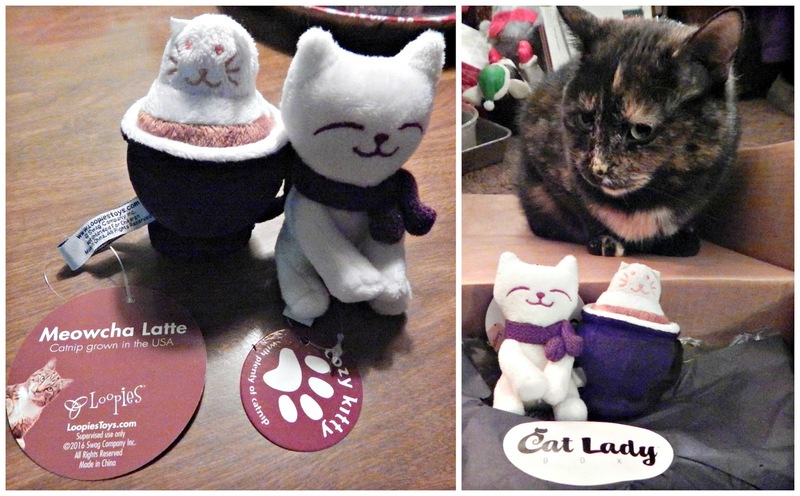 The theme of January's CatLadyBox was "Cozy & Comfy"...in other words, tailor-made for me! 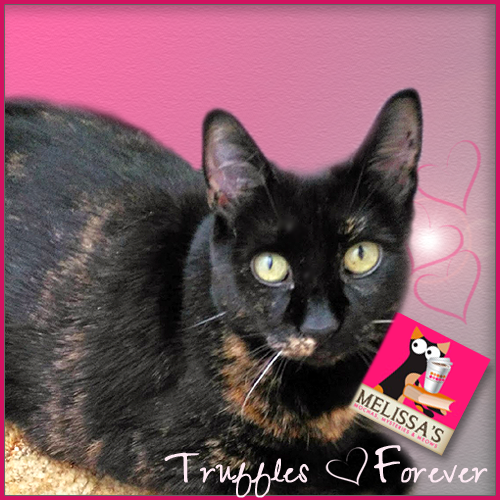 Featured Cat Lady Artist: Peggy Johnson of "everygoodcolor" loves painting custom pet portraits from photos. Get 15% off her paintings in her Etsy shop using the code KITTYLOVE. Cat Lady Squad Cat Ears Hoodie (CatLadyBox exclusive): Given the response on social media, this hoodie seemed to be the biggest CatLadyBox home run yet! It's super warm and cozy, and how adorable are the cat ears on the hood??? Fuzzy Cat Socks: In the winter if my feet are cold, I'm cold, so I pretty much wear socks 24/7. These cat socks make a statement from the ears on top to the paw prints on the bottom. Kitty Cat Hair Pins (CatLadyBox exclusive): Static electricity got you looking like the Bride of Frankenstein this winter? These cute hair pins are just what you need! The daisy theme of January's Meow-gical Box was "A Blooming Mew Years!" featuring stickers, pins, a cat ear headband, mini calendars, and a cute pair of earrings. 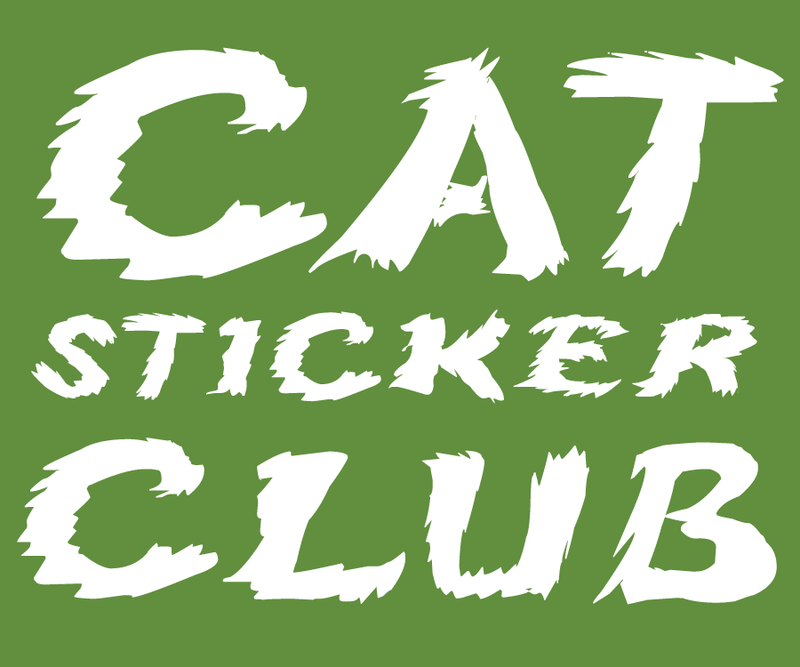 And the latest sticker from our blog sponsor Cat Sticker Club! THose are some nice goodies! 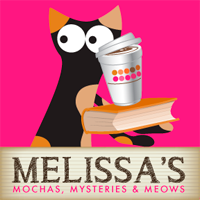 OMC, that meocha latte cat toy is just too cute! 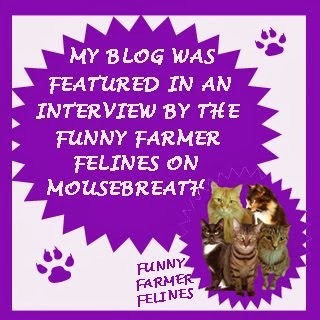 How does the CatLadyBox find such a variety of amazing things? 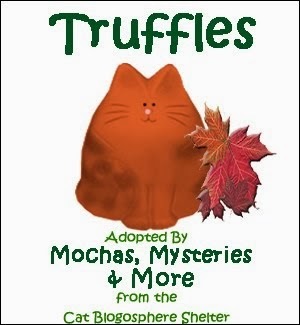 Oh my goodness, each and every one of these items is pure purrfection! You're such a good mommy - I probably would have already nabbed those adorable kitty toys for myself, because I'm just terrible like that. I don't know how, after drooling over your reviews each month, I still haven't subscribed to these. What is wrong with me?!? Wow we're sure you need to take care of any items that you liked best Mudpie. I didn't get the Meow-gical Box last month, but now I wish I did!! 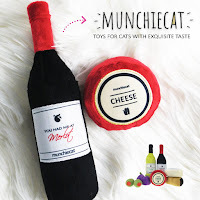 Lordy they have subscription boxes for cat ladies?! How did I not know about this sooner! What awesome goodies! I love the toys. 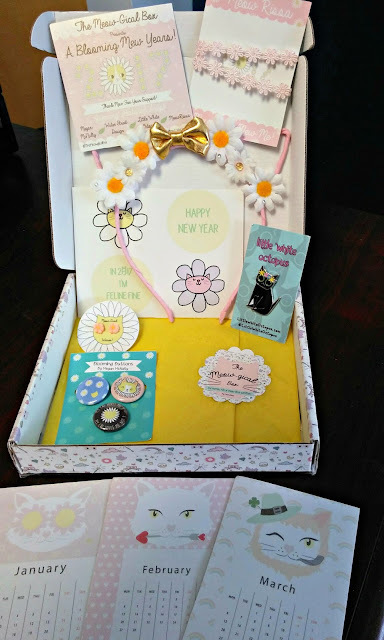 Oh wow Mudpie what a fabulous box of fabulousness, we love the toys! 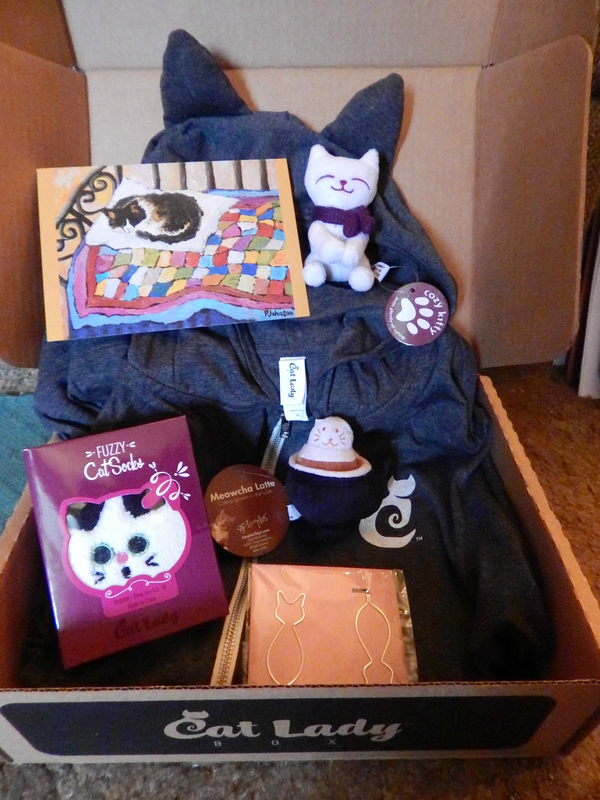 Another wonderful box of goodies! It's amazing all the cool stuff Dorian comes up with month after month. Those socks look great. Everything does, but I do love socks too.